Yes it's true - we are what we eat (& drink) so if it's time to make some changes to your total health & wellbeing, and you're looking at natural ways to achieve this, revamp your productivity and stimulate some action, then perhaps a qualified and supportive Naturopath can help? 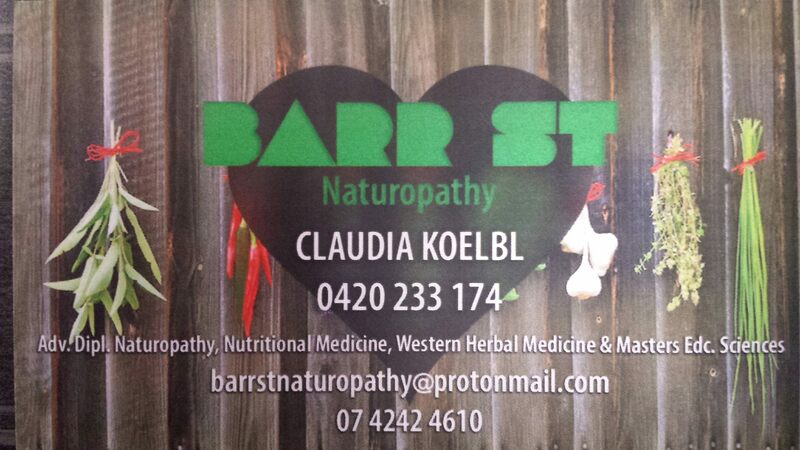 Barr Street Naturopathy offers holistic naturopathic, nutritional and herbal consultations and strives to individualise a treatment plan that suits you and your lifestyle. 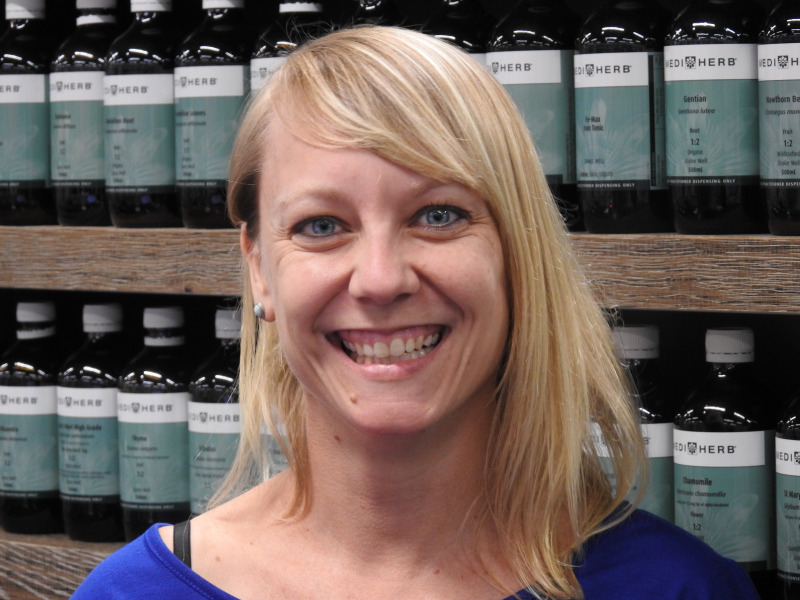 Let Claudia assist you on your journey to optimal health! You can find her at 532 Mulgrave Road, or call on 0420 233 174 and for more info checkout her Trading Mate profile https://tradingmate.com.au/MemberProfile.aspx?Id=9016be3e-fd36-478f-8cd4-1221ac53d5d2 and her Facebook page https://www.facebook.com/Barr-Street-Naturopathy-280350405844833/.